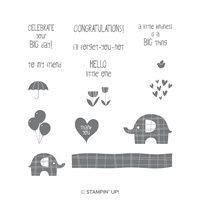 Elephant Builder Punch by Stampin' Up! 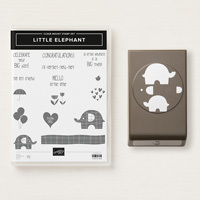 Quickly punch out mom and baby elephants for your projects. Use cute ears to add dimension.